We’re pleased to launch our new tool – The StudyBed Configurator! 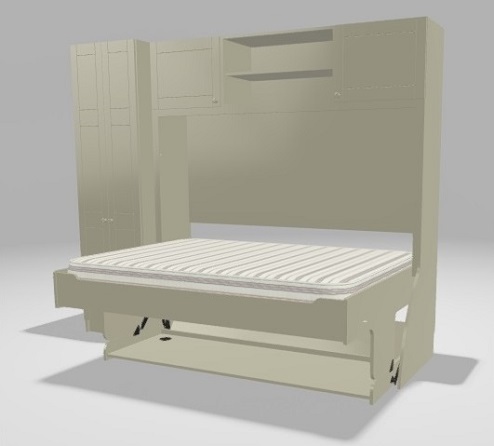 The StudyBed Configurator is designed to help you choose the right StudyBed. It features our full range of standard StudyBeds and allows you to try out each one with various configurations of matching furniture as well as experimenting with different finishes. We have the full range of Farrow and Ball paint colours available to try to give you an idea of the kind of finish you could achieve. You can try as many different combinations as you like and can even download a copy of your configuration for future reference. 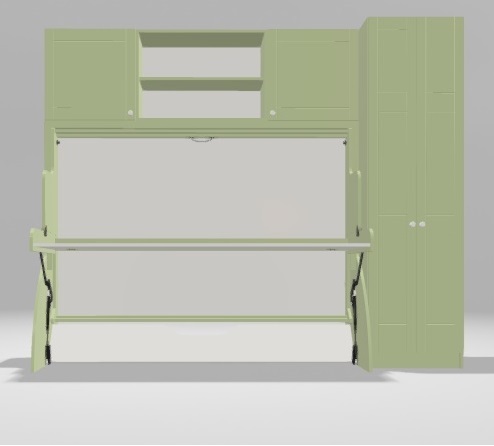 Another important feature of the StudyBed Configurator is that it gives you a dynamic total price as you make changes to your chosen configuration. 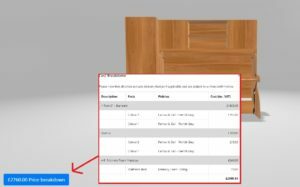 This enables you to clearly see how much your chosen items will cost and you can also view a full breakdown by item should you wish. 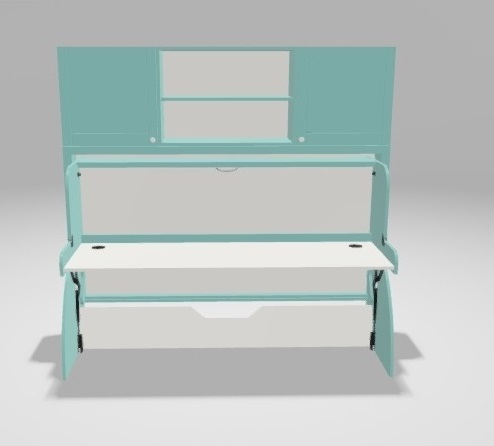 So whether its just to play around with different colour combinations or to assist with budgeting and decision making we hope that the StudyBed Configurator will be of use! Click on the button below to give it a try! Next:Fun In The Sun at BBC Countryfile Live!